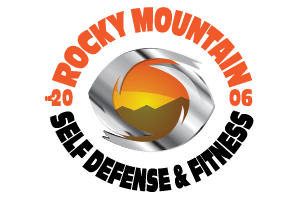 Thank you for starting a membership with Rocky Mountain Self Defense & Fitness. We are a small family run business and we value each and every member. If we can do anything to help you achieve your goals please let us know. If we can improve in anyway we would love to know how. Always feel free to contact us directly. Our business cards are at the front desk.